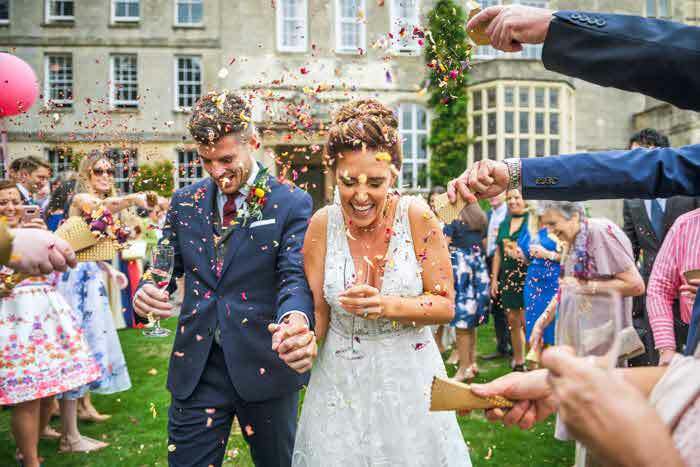 Good wedding entertainment will keep your guests amused for hours on end, but by adding a personalised twist you will make it a talking point for years to come. 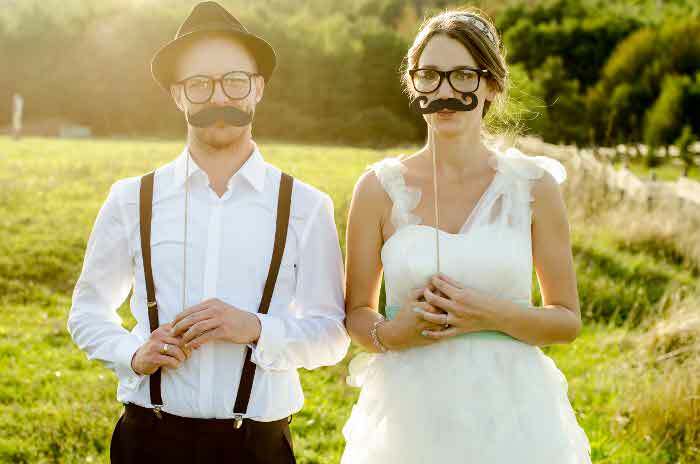 From musical set lists that reflect you as a couple to photobooth props which celebrate your love, here are five ideas to take your entertainment to the next level. If you’re hiring a magician for your wedding day, ask them if they can personalise their tricks. 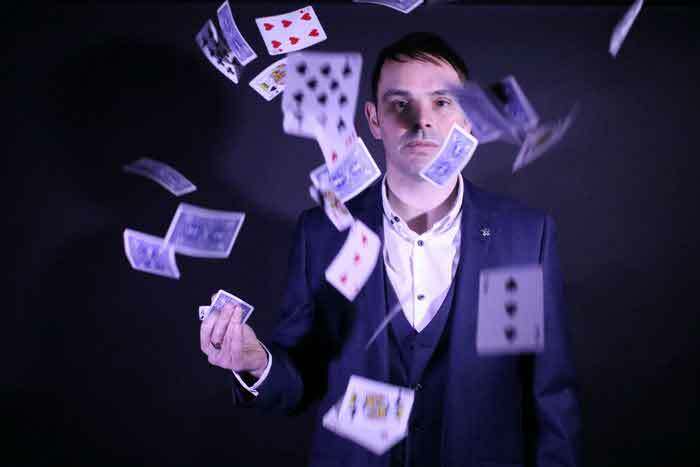 Without divulging the secrets of the Magic Circle, a good magician will be able to discuss the options they can provide for you and your wedding day. 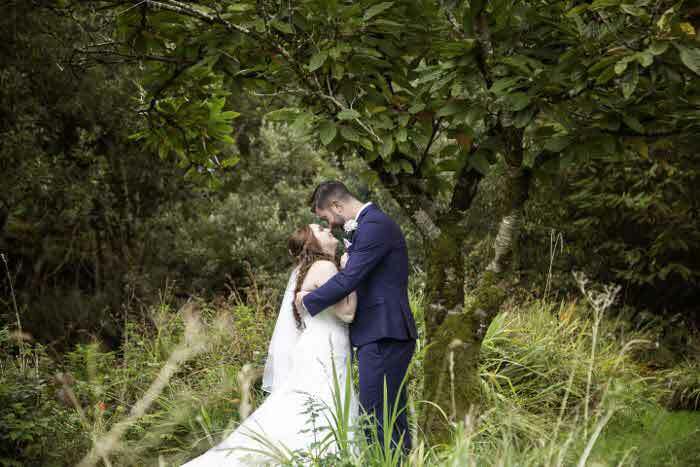 Magician Edd Crafer delivered one of the most wonderful announcements on behalf of couple, Aimee and Dan, in a way only he knew how… with a touch of magic. Pay homage to your love through the medium of music with hymns and songs that are personal to you. 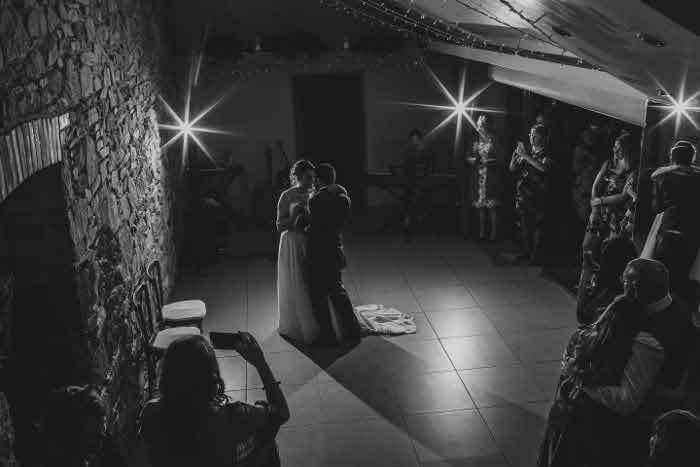 If you’re forgoing the Wedding March for something less traditional as you walk down the aisle, have a think about what musical renditions hold meaning for you. 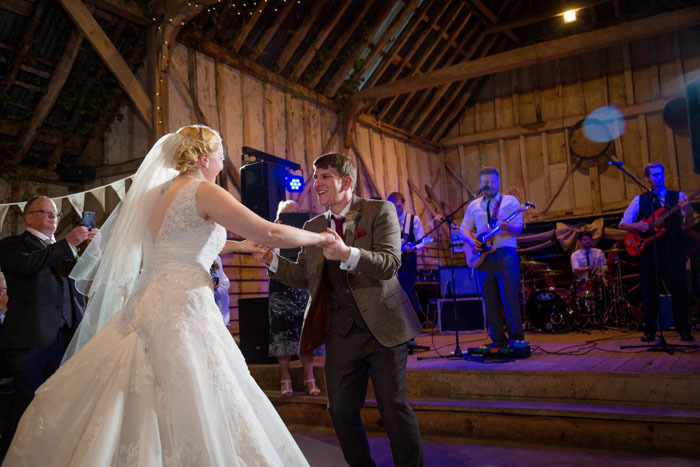 While your DJ or wedding band should be able to create a playlist suited to your guests that will get them dancing all night long, the set list can be tailored even further with a peppering of tracks chosen by yours truly. 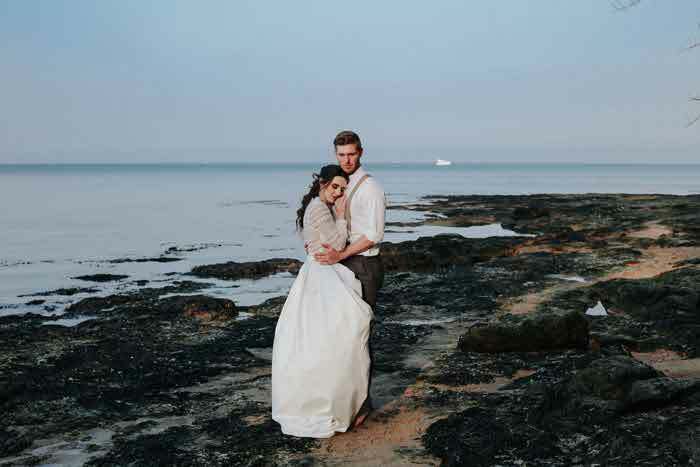 You could even create a CD soundtrack of all your wedding music as a memento of your day. 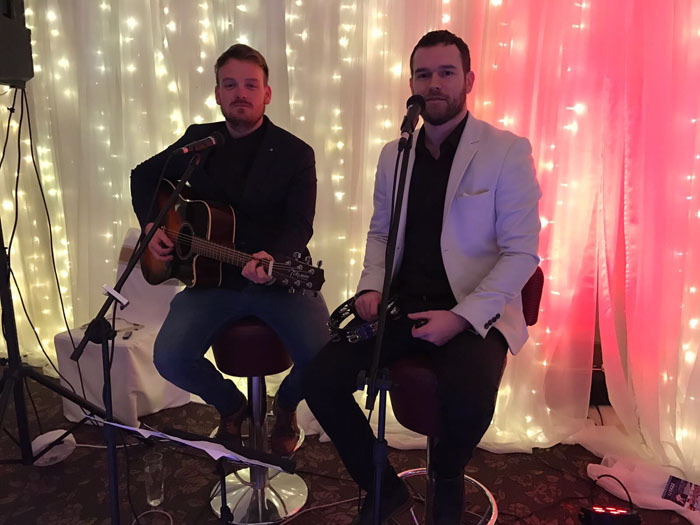 Steven continues: “If you’re hiring a band to perform at your wedding reception, be sure to consult with them to let them know the songs within their repertoire you love and those you’re not so keen on; your band will then tailor a set list to suit. 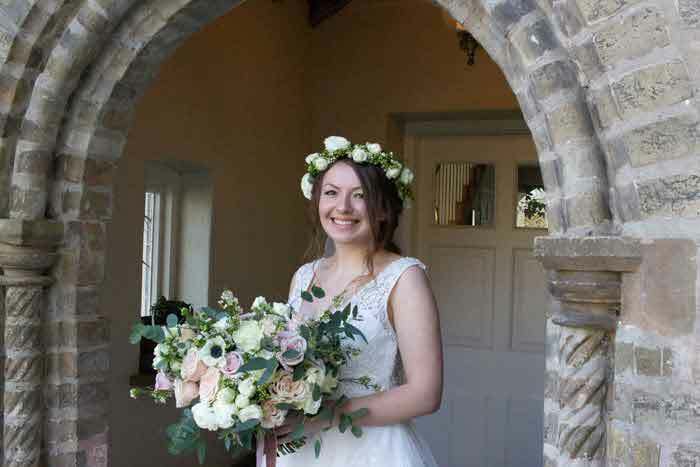 To really make your wedding entertainment unique to you as a couple, why not consider hiring an act who’ll write and perform your own bespoke wedding song (like The Jetters – pictured)? 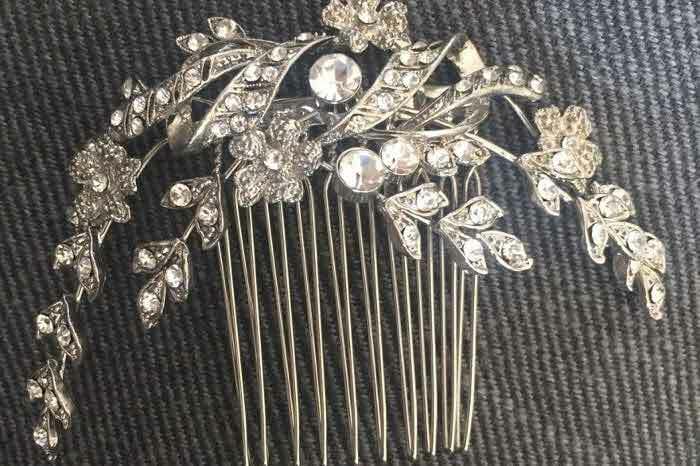 You give the songwriter a few details about yourselves and let them work their magic to create a one-of-a-kind tribute that will forever remind you of your wedding day." 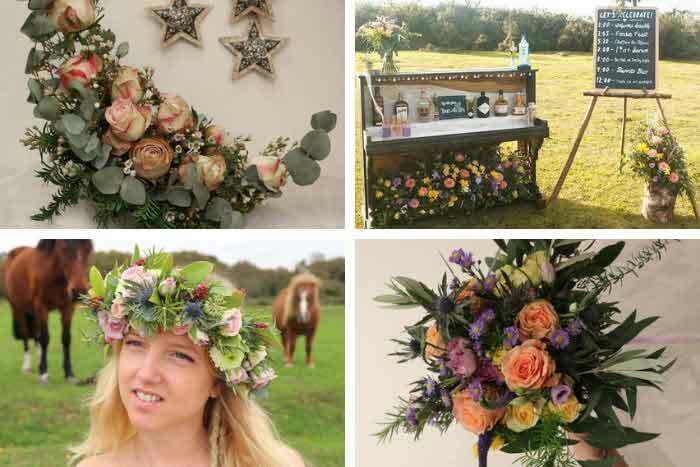 Inject colour and character into a spring or summer wedding with a village fete set-up at your venue. 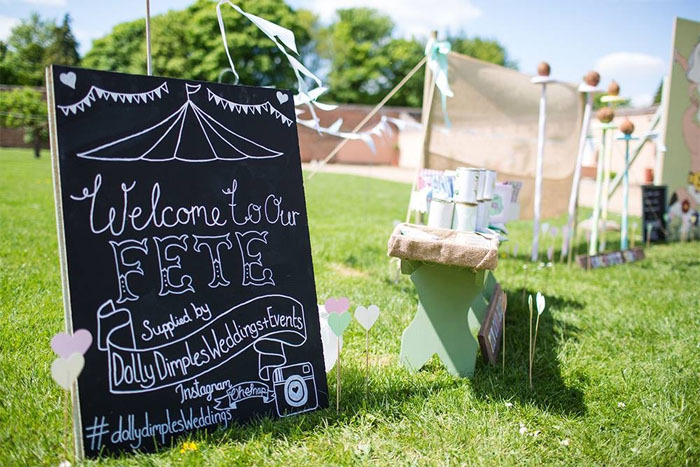 Create your own ‘welcome’ sign with a special message to your guests. 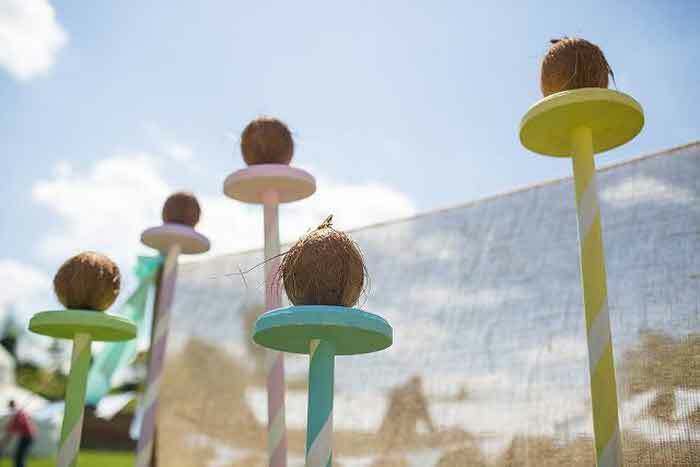 You can even make the games bespoke to you and your partner with photos of guests pinned onto coconuts at the coconut shy or a personalised peep board. 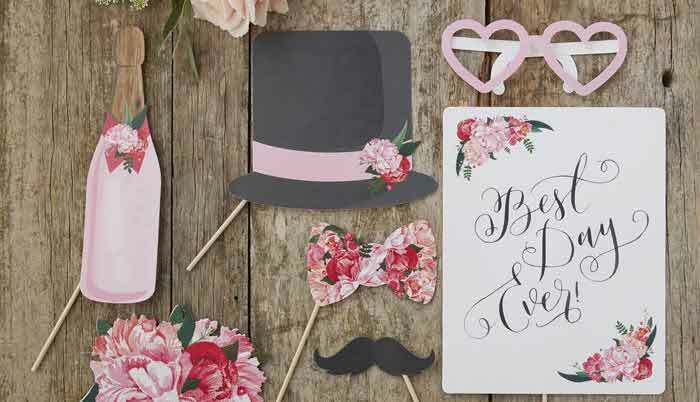 Photobooths provide endless entertainment and you can make the experience even more fun by providing homemade or professionally created props that feature your names, reflect your hobbies, or pay tribute to your professions. 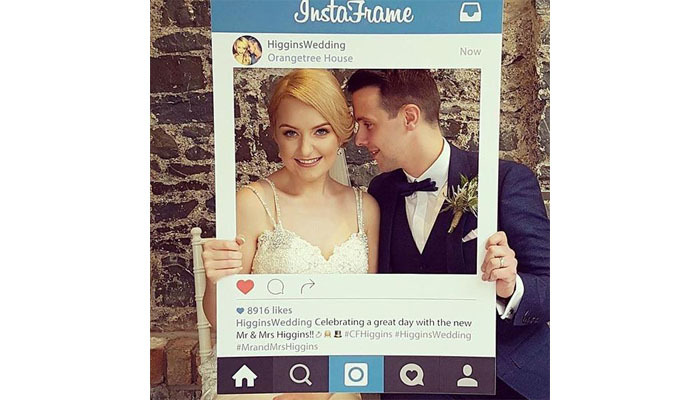 Or how about an Instagram frame to ensure all the details of your special day are displayed in every photo? 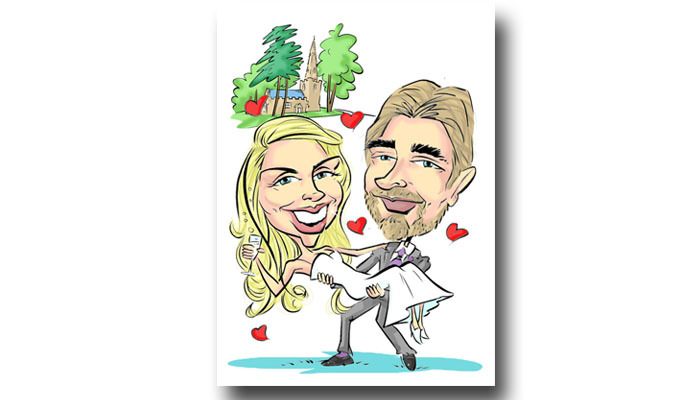 Give your guests a favour they will never forget with a caricature keepsake. 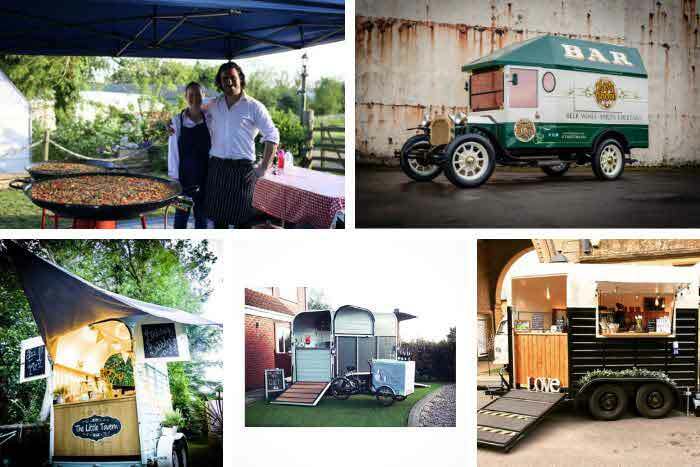 A perfectly personal memento of your wedding, a caricaturist will be able to provide illustrations of all your guests within a few hours. 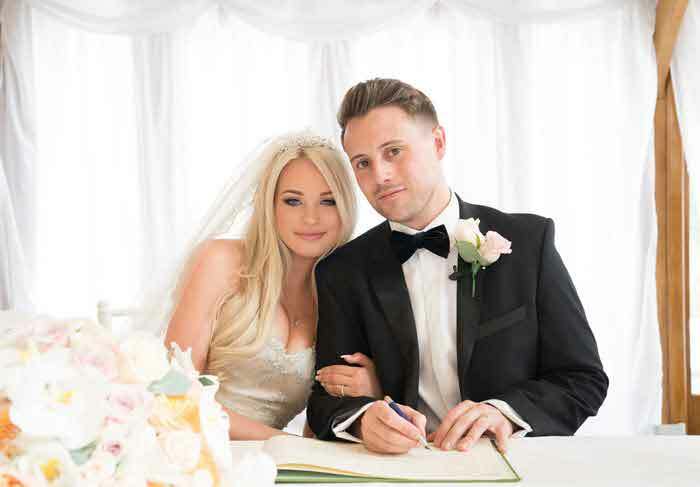 You could even request that a note be added to each caricature which reads ‘From the bride and groom’ and your wedding date. Just don’t forget to get your own caricature done as a couple before the end of the day.